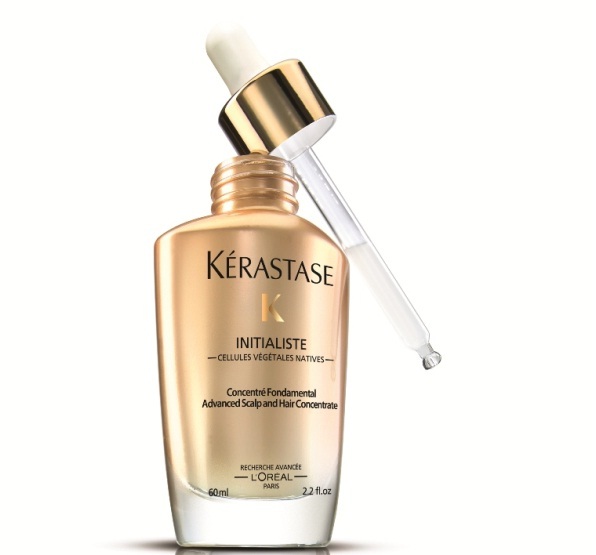 Kérastase’s 1st Advanced Scalp & Hair Concentrate Initialiste (60ml) will be available across all Kérastase Salons. Has anyone tried this? How was the result.